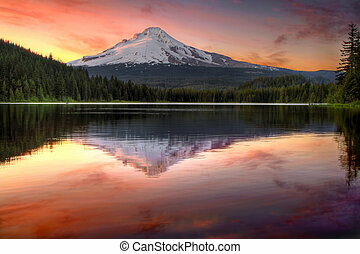 Sunset at trillium lake with mount hood in oregon. 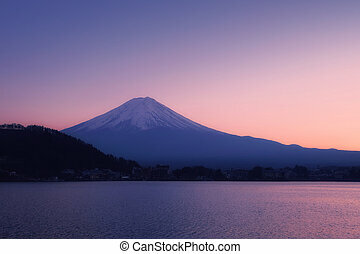 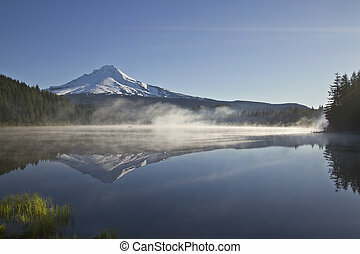 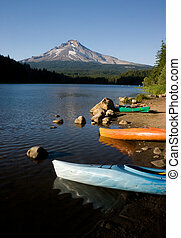 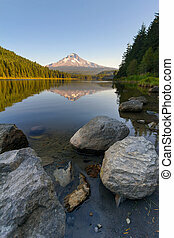 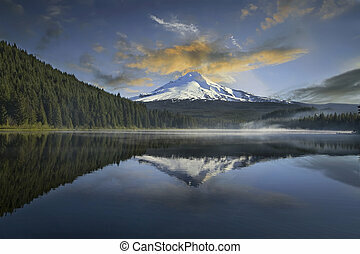 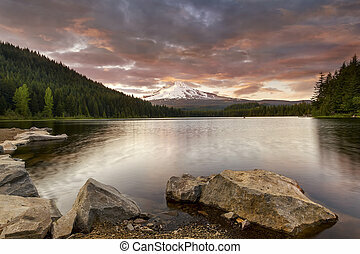 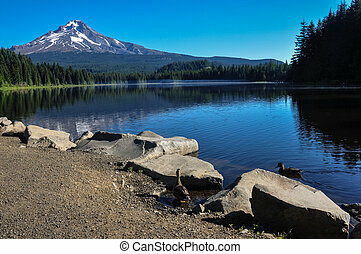 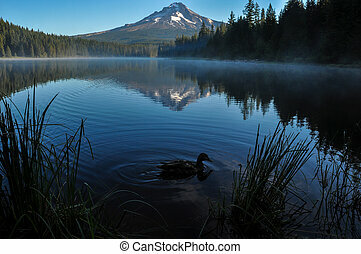 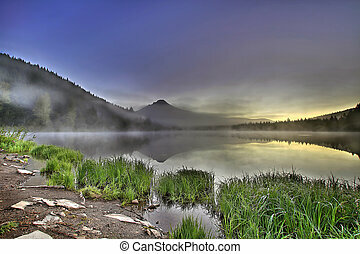 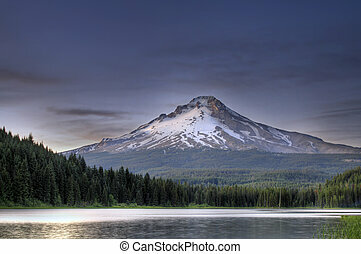 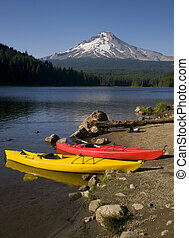 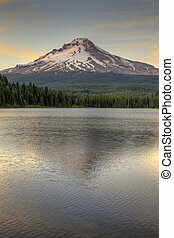 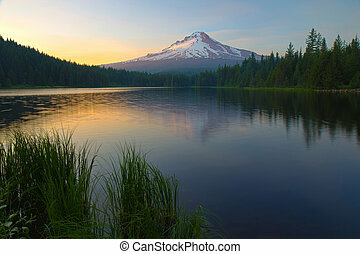 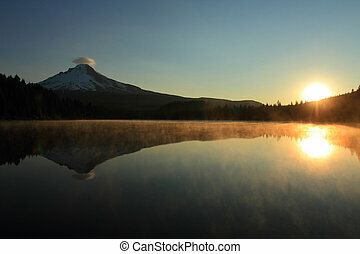 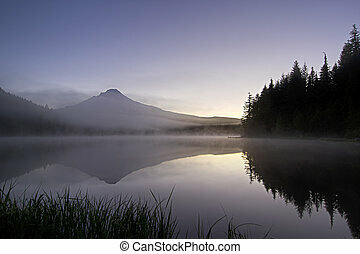 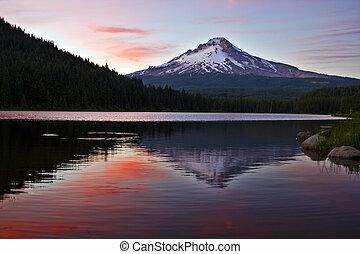 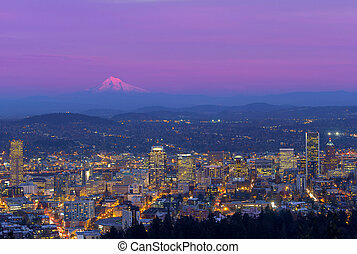 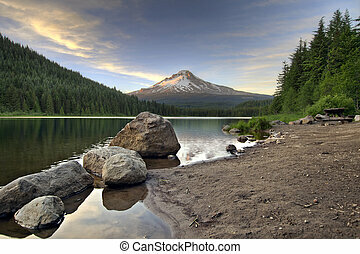 Sunrise on Mount Hood and Trillium Lake, Oregon, U.S.A.
Mt. 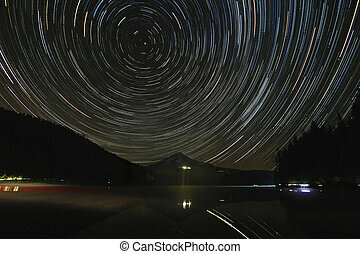 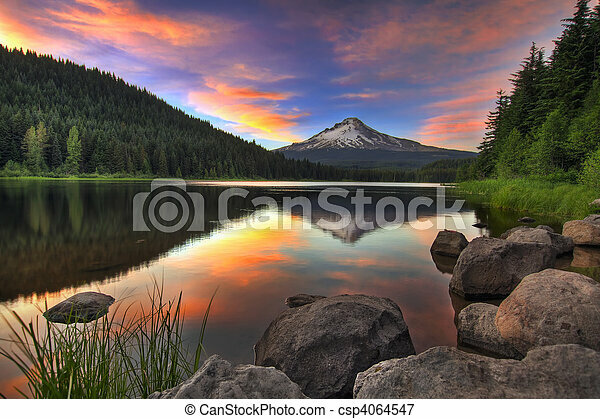 Hood and Trillium lake at sunset Oregon. 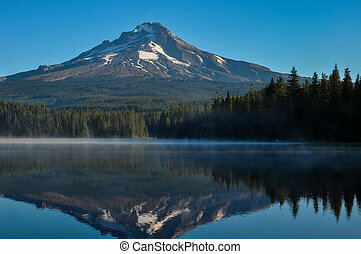 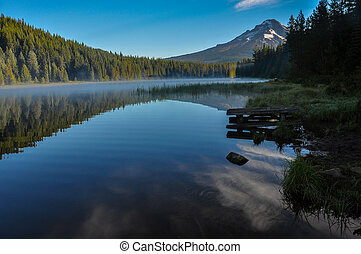 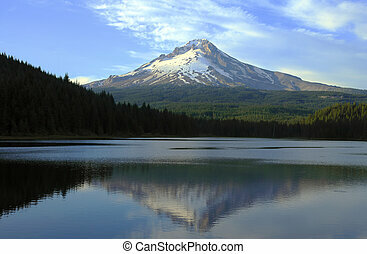 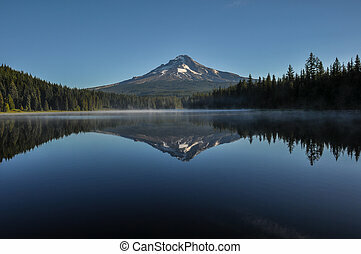 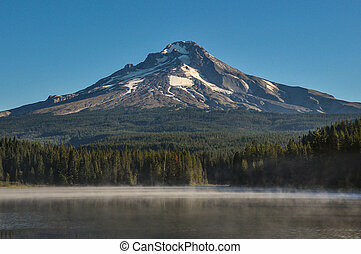 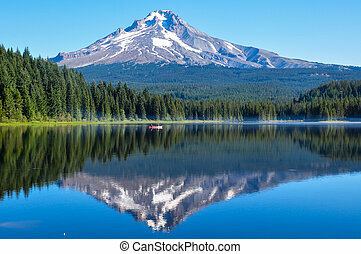 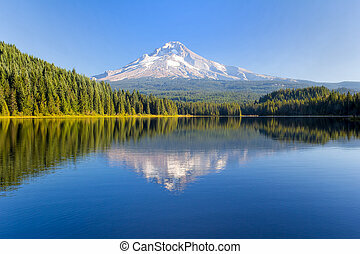 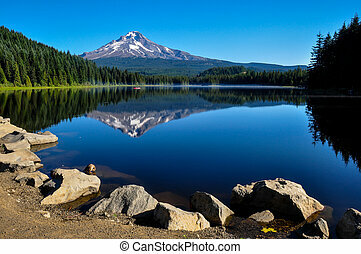 Trillium Lake early morning with Mount Hood, Oregon, USA.